FINALLY! This version of the demo contains loads of changes, bug fixes, and new features, the most prominent of which includes the demo actually working! I thought about including a changelog for this version, but I realized that I've changed so many things and added so much new stuff it would be difficult to quantify it all. 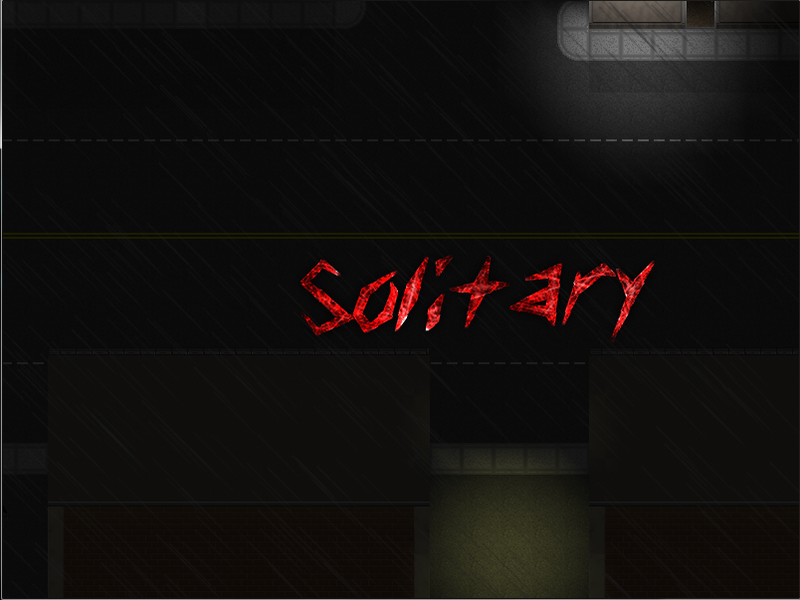 So here is the new version of Solitary's demo. If you had issues getting the game to work previously (the game crashed during the prologue), this version of the game has been tested and I did manage to isolate the issue and now all of the game is accessible.